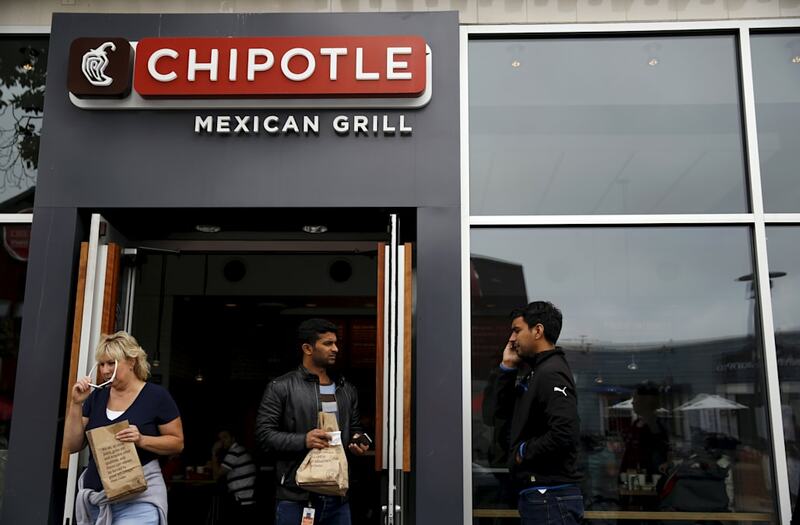 (Reuters) - Chipotle Mexican Grill Inc said on Tuesday it would partner with delivery service DoorDash, as the restaurant chain looks to get more people to eat its burritos and tacos, at a time when traffic at its restaurants is falling. Chipotle said diners would get free delivery on any order of $10 or more for a limited time, with delivery available at over 1,800 Chipotle restaurants that DoorDash currently serves. 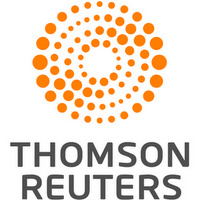 The company's shares rose marginally in early trading on the New York Stock Exchange.